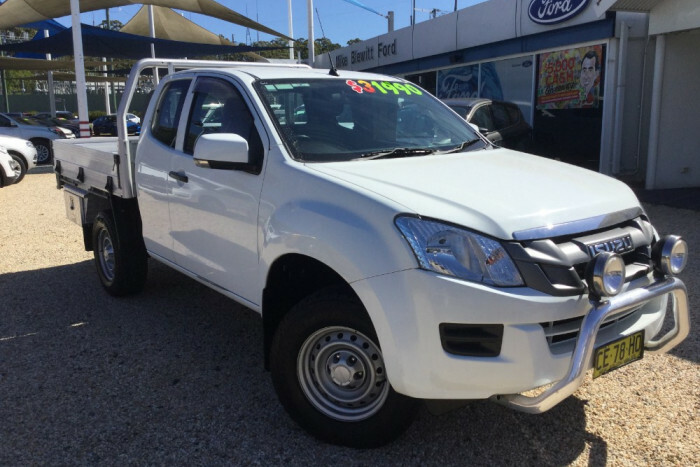 If you’d like to find out more about this quality used vehicle, then please drop us a line today. 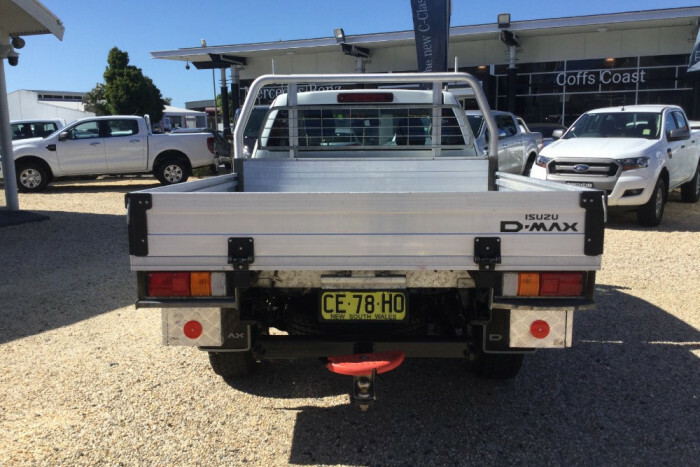 Established in 1978, we’re a family owned business that has earned an impeccable professional reputation by providing friendly service and sound advice to our many happy customers. 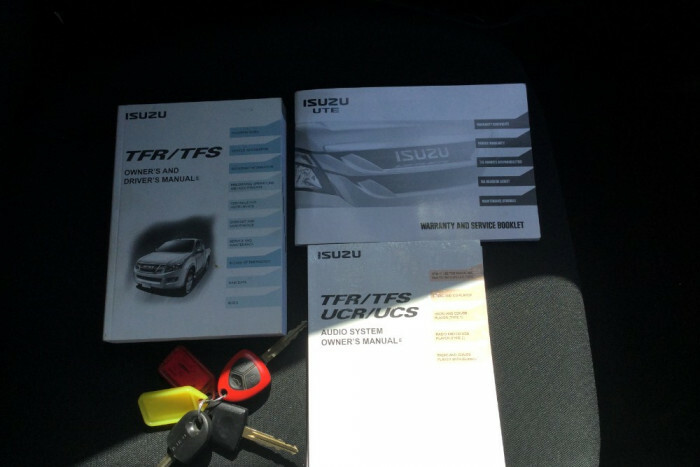 We go to great lengths to understand exactly what it is that you need, and we capture your desires with our unique sales and service checklist. 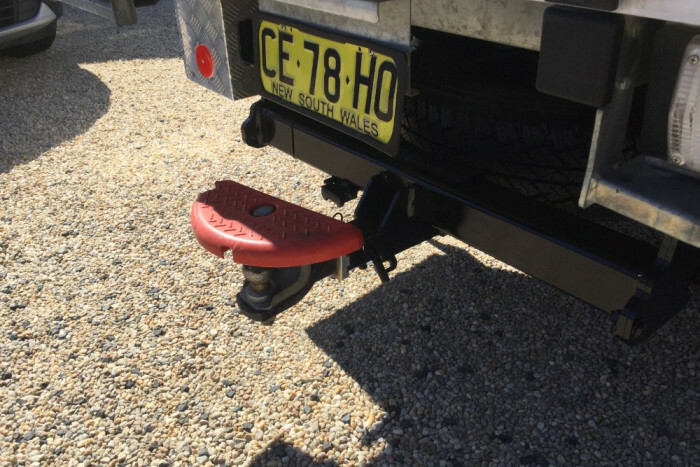 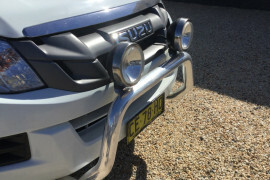 With over 40 years of operation on the NSW Mid North Coast we know you will enjoy our hassle free way of doing business – we’ll make sure you Drive Away Happy! 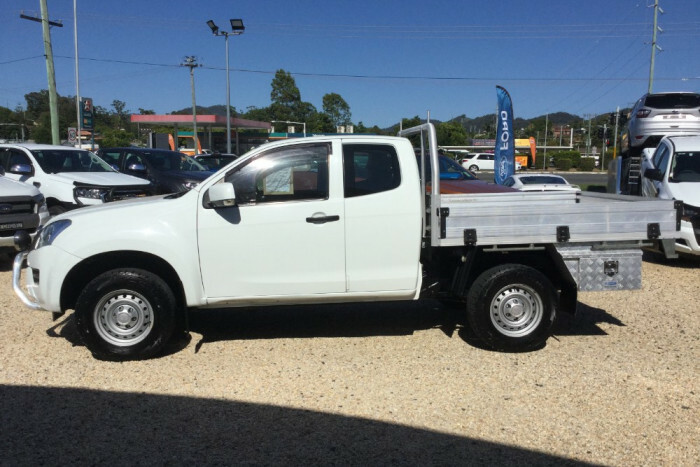 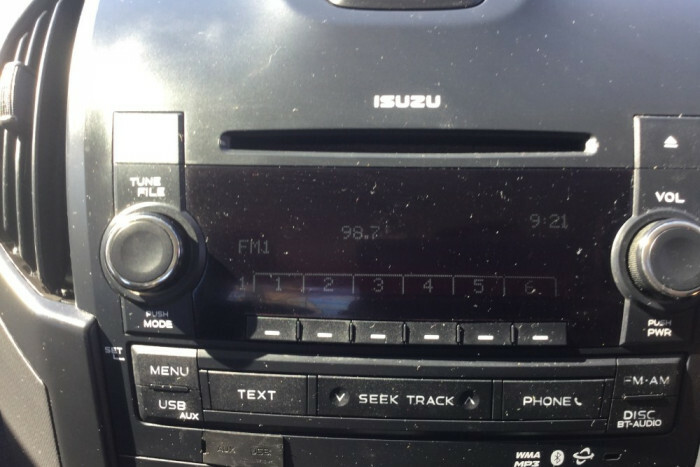 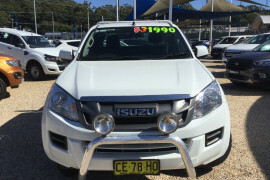 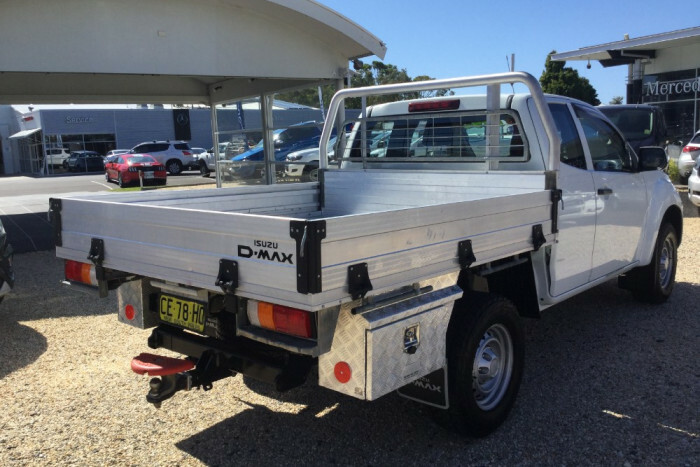 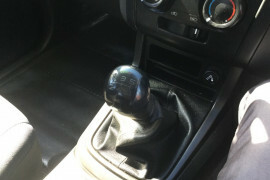 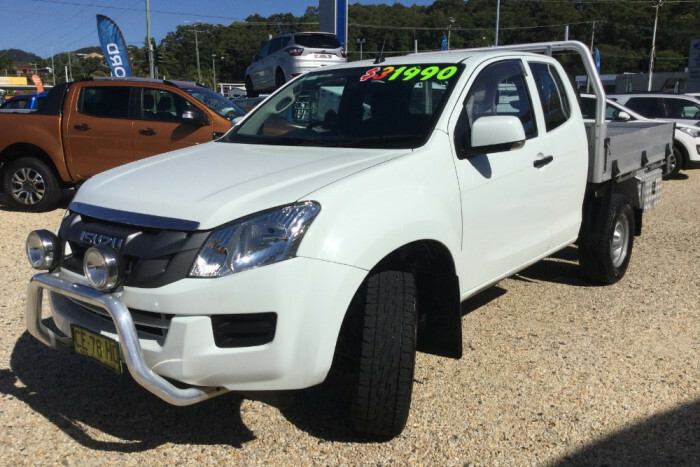 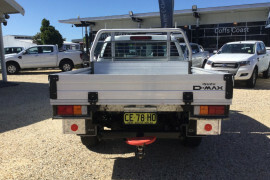 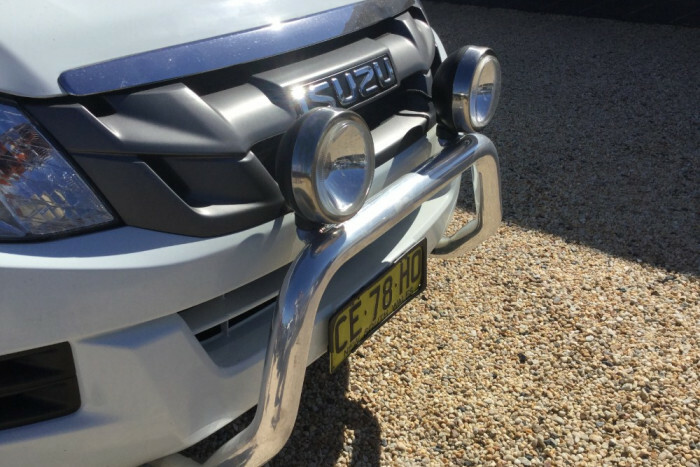 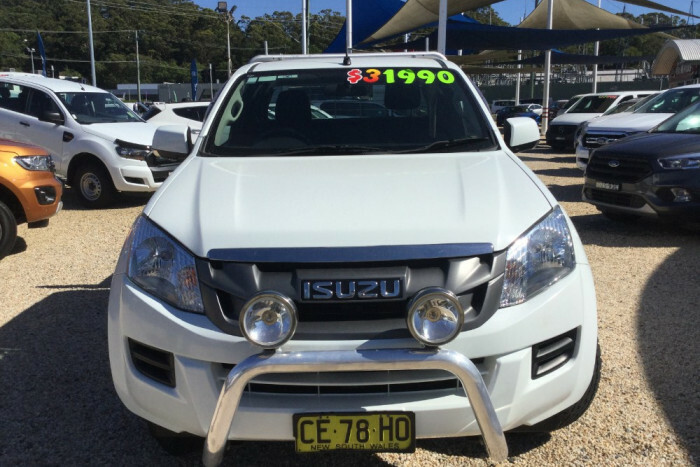 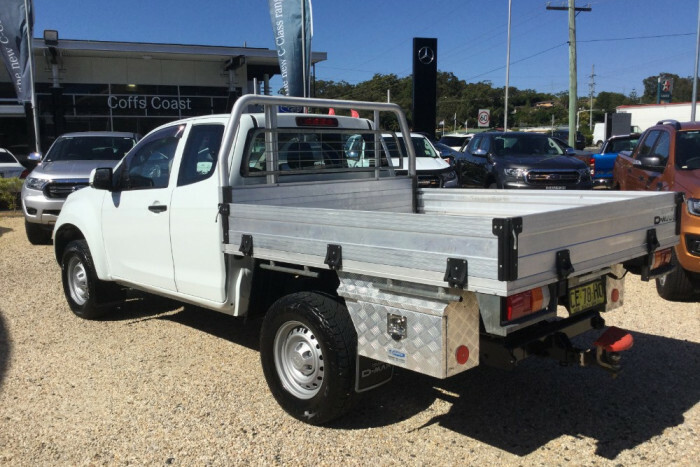 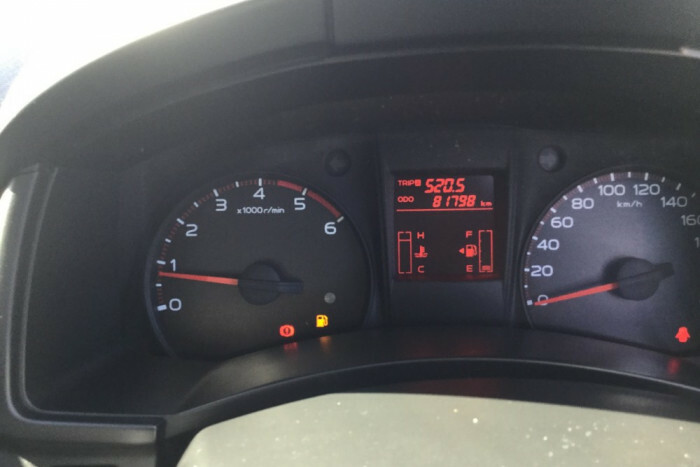 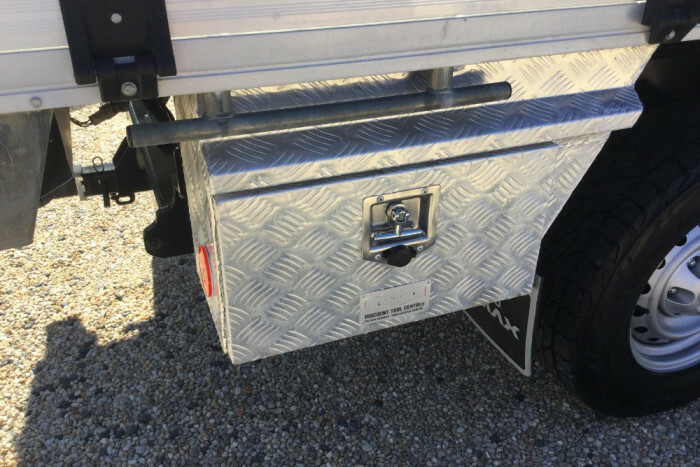 I'm interested in a Used 2015 Isuzu Ute D-MAX SX (stock #15741).